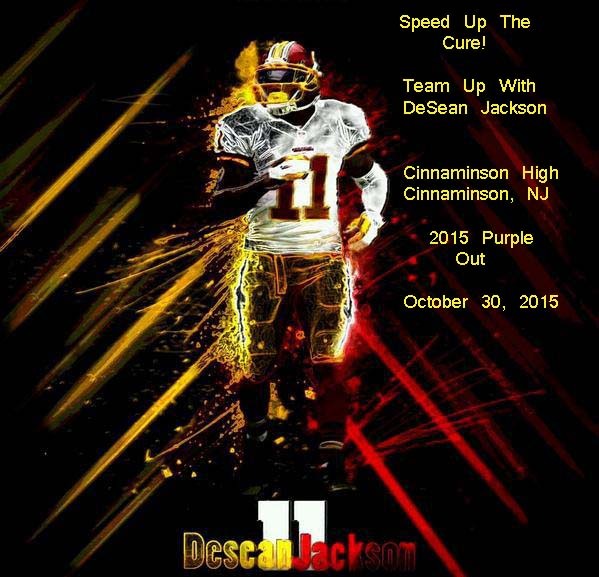 Cinnaminson High School, a four-year public high school, of Cinnaminson Township in Burlington County, New Jersey, will be teaming up with the DeSean Jackson Foundation (DJF), on October 30th to host its 2015 inaugural “Purple Out” to raise Pancreatic Awareness. 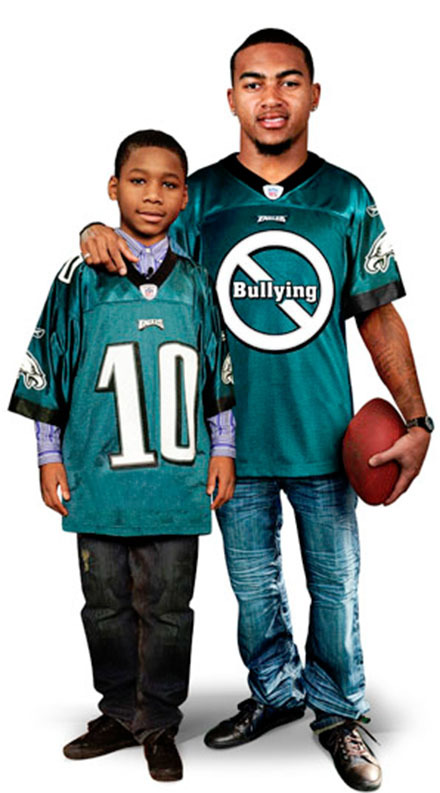 The DeSean Jackson Foundation was founded by former Philadelphia Eagle and present Washington Redskins’ wide receiver, DeSean Jackson, and his mother, Gayle, in 2009, after DeSean’s father, William “Bill” Jackson died from Pancreatic Cancer. Michele Iaconelli, Cinnaminson High School, English and Psychology teacher, states, “We are so excited to host a “Purple Out” at our home football game with Burlington City, on October 30th. The cheerleaders will be wearing purple bows and the football players will be wearing purple sweat bands on their wrists. In addition, we have purple leis for the band members to wear; and, purple ribbon bandanas to sell to raise donations for Pancreatic Awareness. 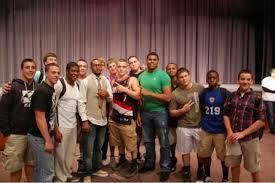 The Student Council officers will be walking around the stands with purple on also”. 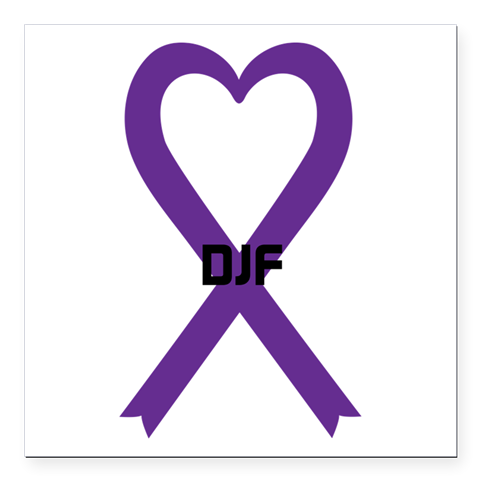 “Purple Out” is a national initiative that was developed by DJF in partnership with the faculty and students at Andrew G. Schmidt Middle School, Fenton, Michigan that empowers students to be change agents by advocating for Pancreatic Awareness, crucial funding for research; and, petitioning the NFL for an annual “Purple Out”. 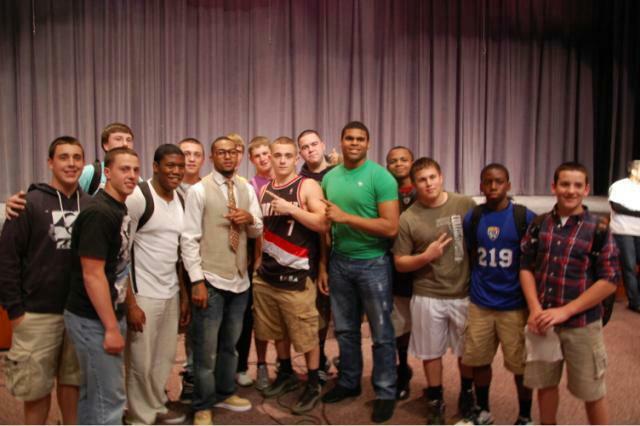 DeSean and Gayle cultivated a culture that encourages the youth to utilize DeSean’s national platform as an elite, professional athlete to “Be the Change You Want to See in the World” by teaming up with DeSean. “One Team, One Purpose” is DeSean’s concept for mobilizing youth across the nation regardless of their NFL team affiliation to join the Jackson family in this fight. In support of Bullying Prevention Awareness Month, the National Child Traumatic Stress Network (NCTSN) is providing resources for families, teens, educators, clinicians, mental health professionals, and law enforcement personnel on how to recognize, deal with, and prevent bullying. Bullying can be verbal, physical, or via the Internet. It can severely affect the victim’s self-image, social interactions, and school performance―often leading to insecurity, lack of self-esteem, and depression in adulthood. School dropout rates and absences among victims of bullying are much higher than among other students. Studies have shown that children who have been identified as a bully by age eight are six times more likely to have a criminal conviction by age 24. Children who are bullies may continue to be bullies as adults, and are more prone to becoming child and spouse abusers.